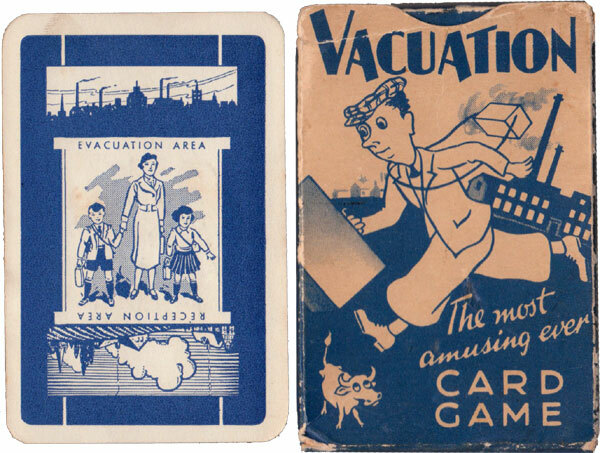 Above: “Vacuation” published by Pepys games during WW2, c.1939-40. 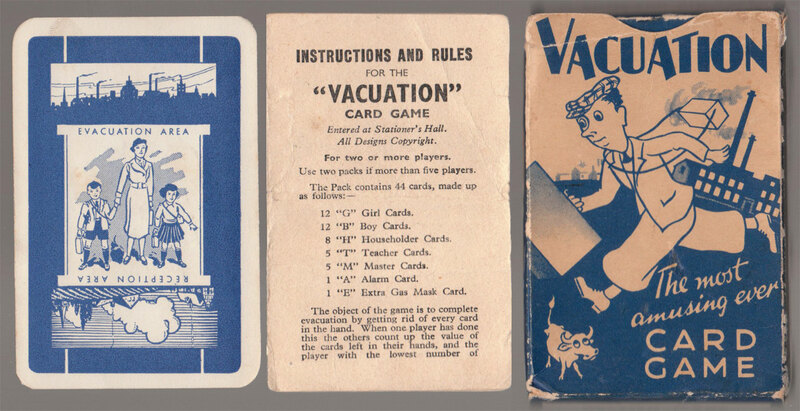 44 cards in box + rules. Images courtesy Rex Pitts.